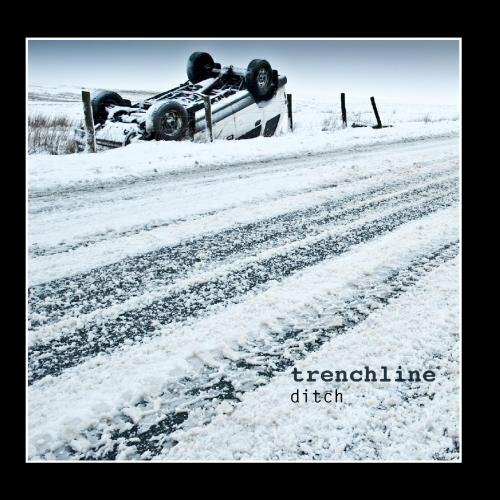 The first image on the page is for Trenchline - Ditch, followed by the original. Also check out the most recent parody covers submitted to the site. Minnesota Driving -- another good possible band name! Hey, Jonathan, I was thinking of forming a disco tribute band and calling it "Geyser of Excrement." What do you think?